The brand new SunSDR2 PRO transceiver is a modern SDR transceiver developed with contesting and DXing in mind. It covers all HF bands plus 50 MHz and 144 MHz and has a general coverage HF receiver. Direct digital signal sampling results in very high performance from a small package. WLAN or LAN opens a lot of possibilities like remote operation, two operators using the same radio, DXing from the sofa etc. The brand new SunSDR PRO features refinements including a new high speed LTC2209 ADC improving BDR, Blocking Dynamic Range with 10 dB, a bigger heatsink for better cooling, a local oscillator with higher stability and more reliable connectors. 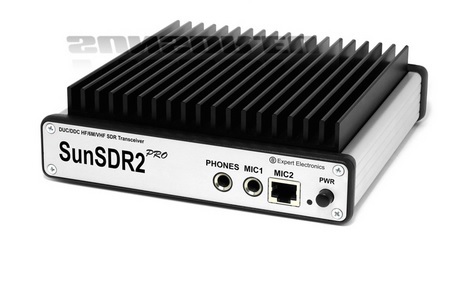 The CE approved SunSDR2 PRO is estimated to be available beginning of June. The first batch might sell out fast, but you can secure your SunSDR2 by pre-ordering it here. 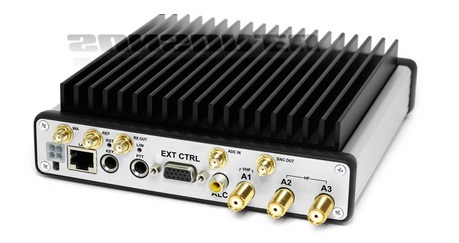 The ExpertSDR2 software package is used to control the SunSDR2 transceiver. In receiving mode the software provides two independent receiving channels with up to 312 kHz bandwidth. Each receiver has its own sub receiver. ExpertSDR2 runs under Windows XP/7/8 x32 or x64 and Linux Ubuntu x64. Minimum hardware requirement are an Intel Core i3, video card supporting OpenGL 1.5 and RAM 256 or more RAM. 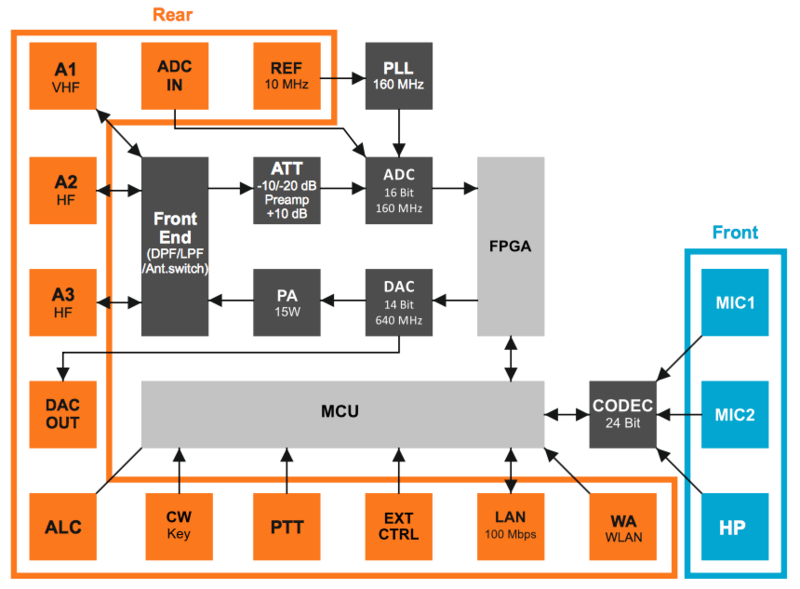 The SunSDR2 transceiver can be delivered with an optional WiFi unit.